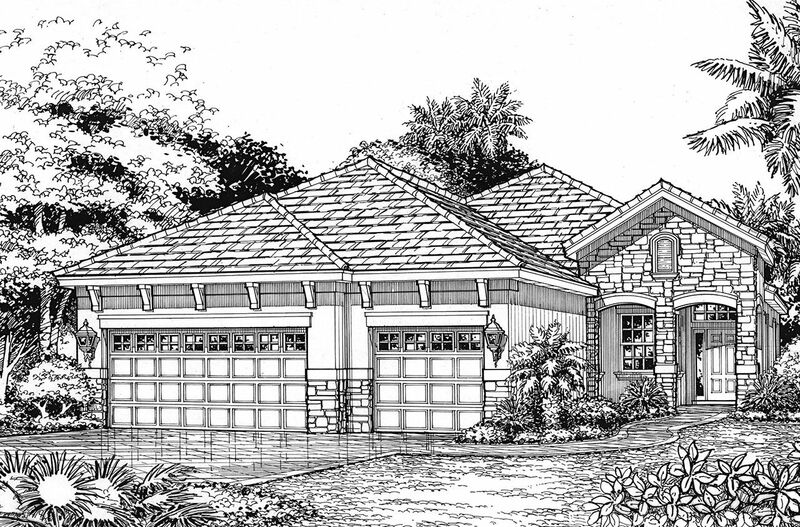 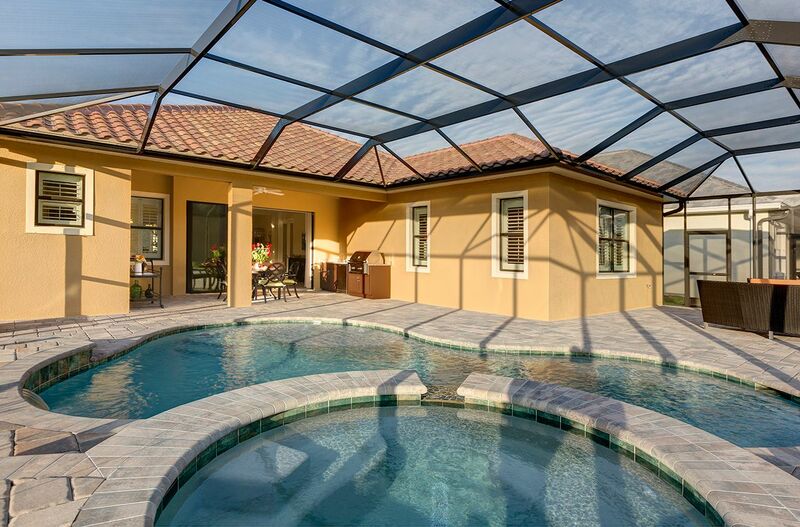 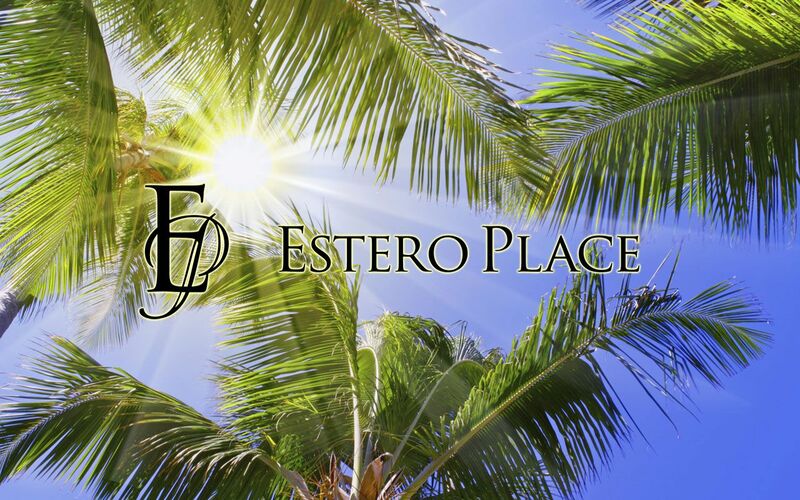 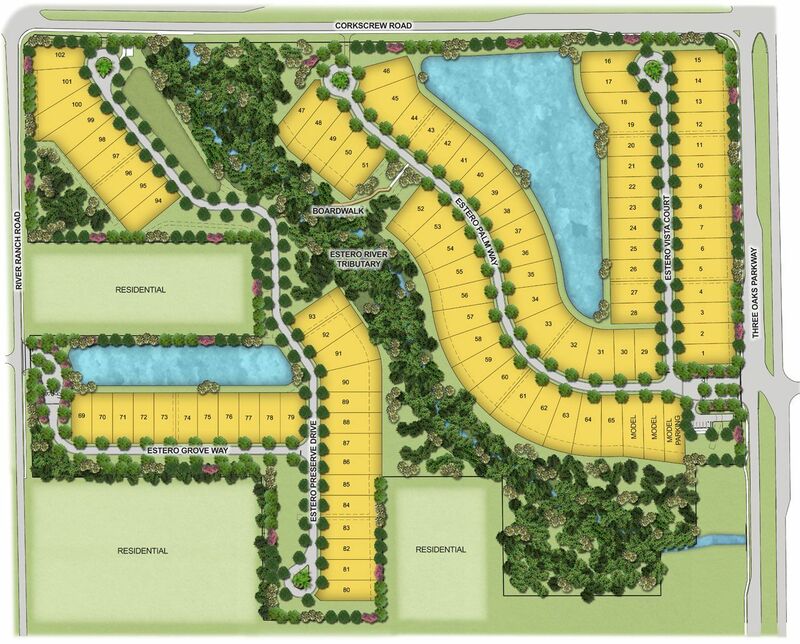 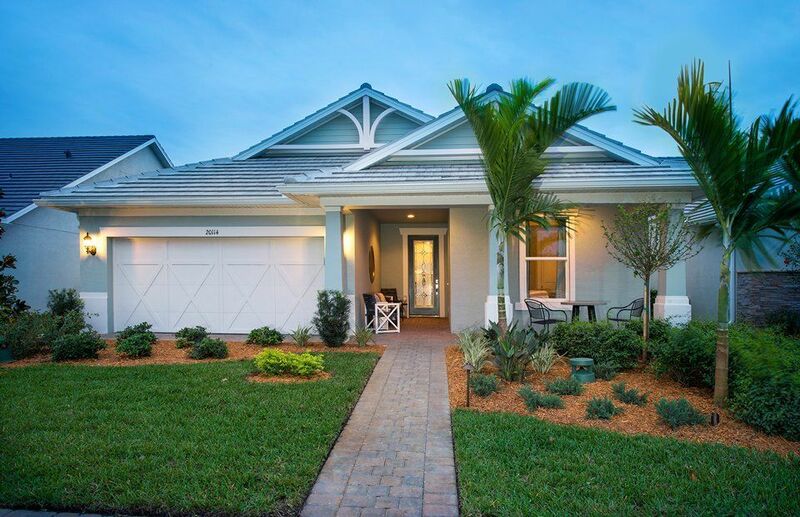 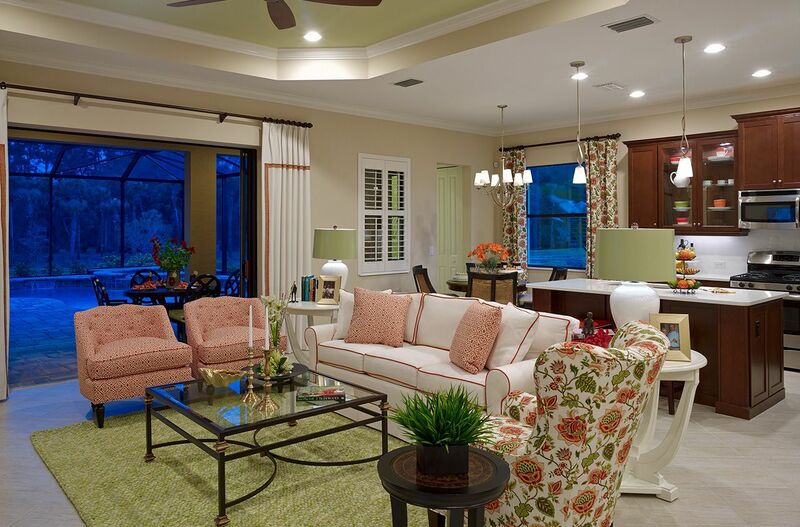 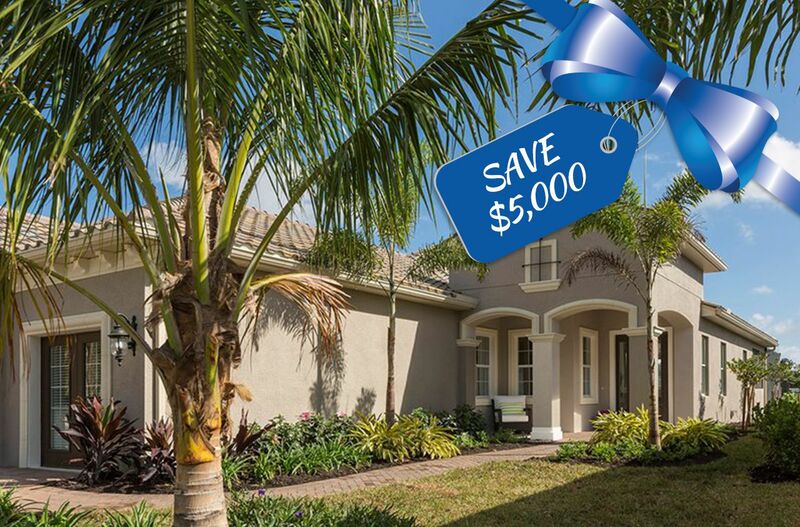 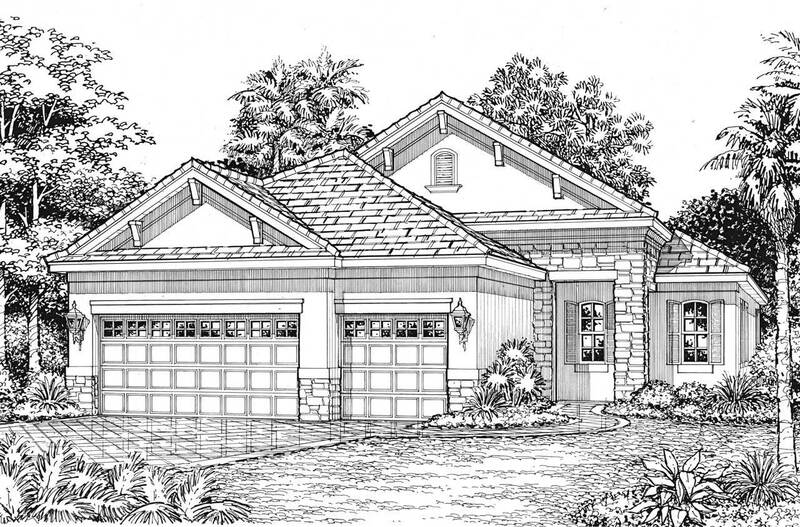 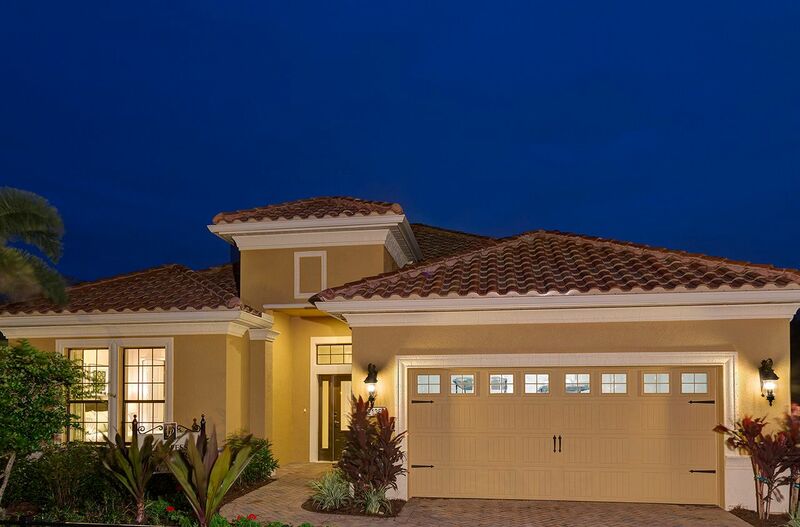 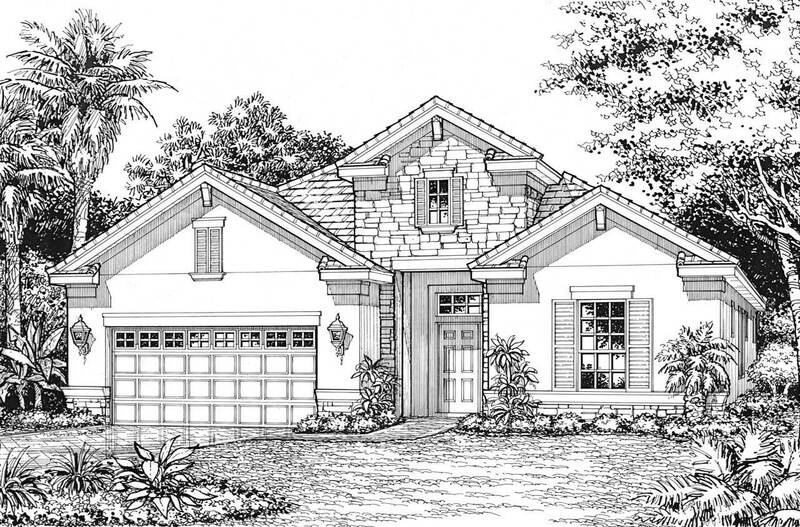 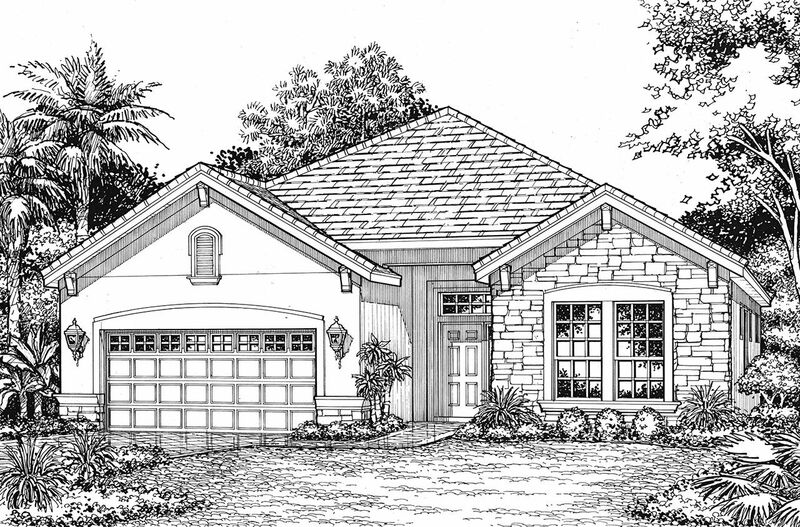 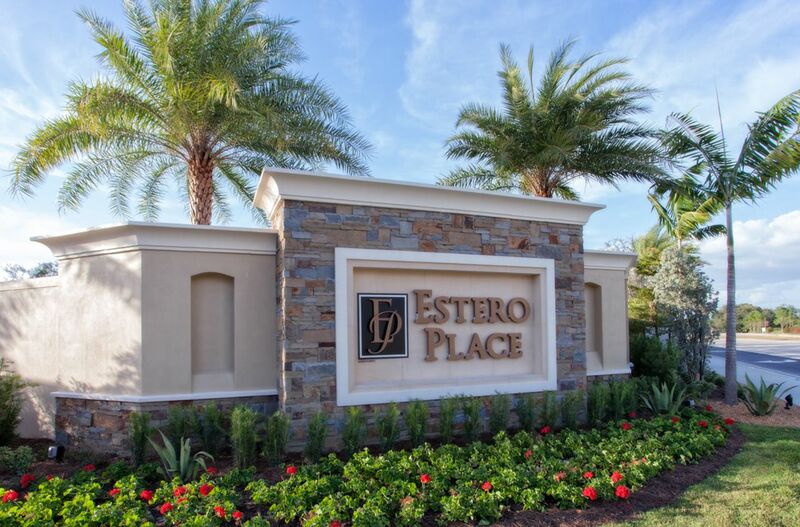 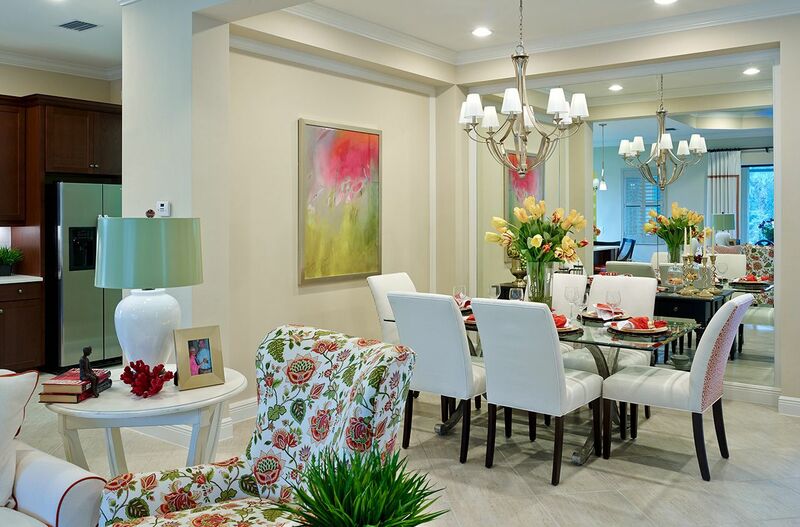 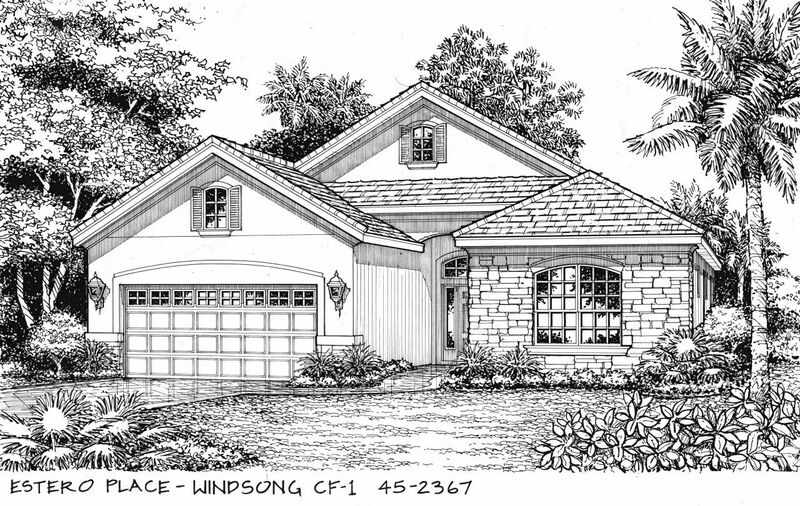 Estero Place features 102 beautifully designed, maintenance free homes with lake or preserve views. 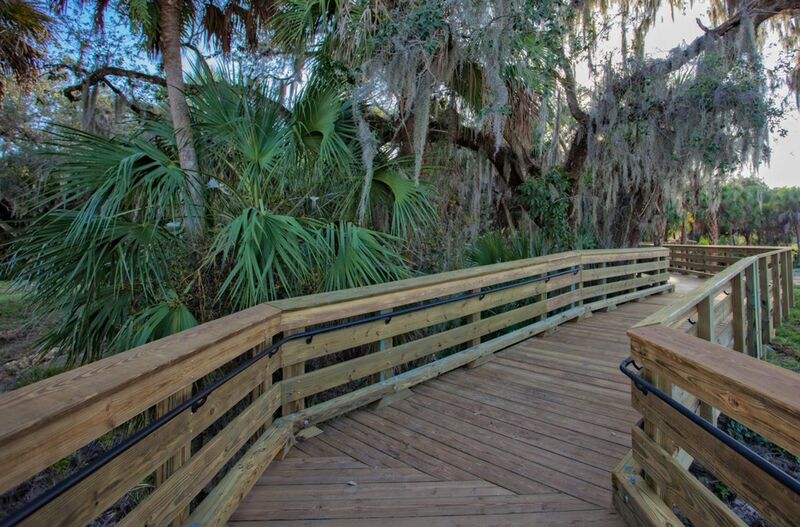 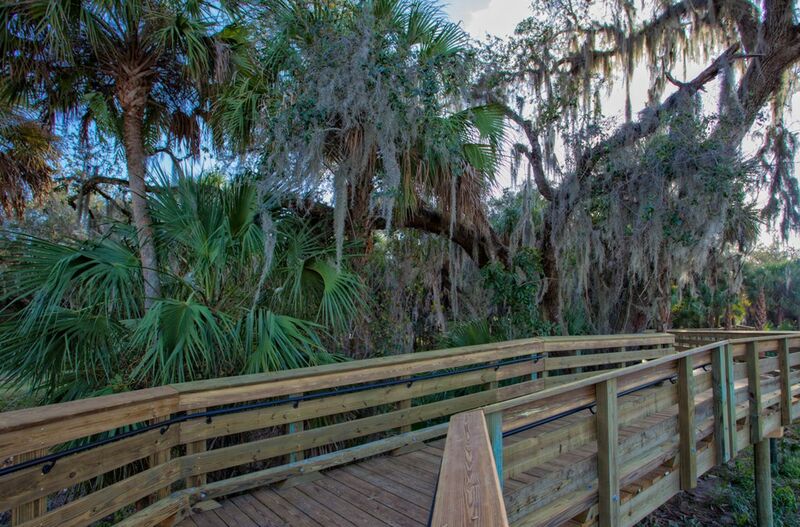 With 17 acres of preserve area and a nature boardwalk, residents of Estero Place enjoy all of the natural beauty of Florida. 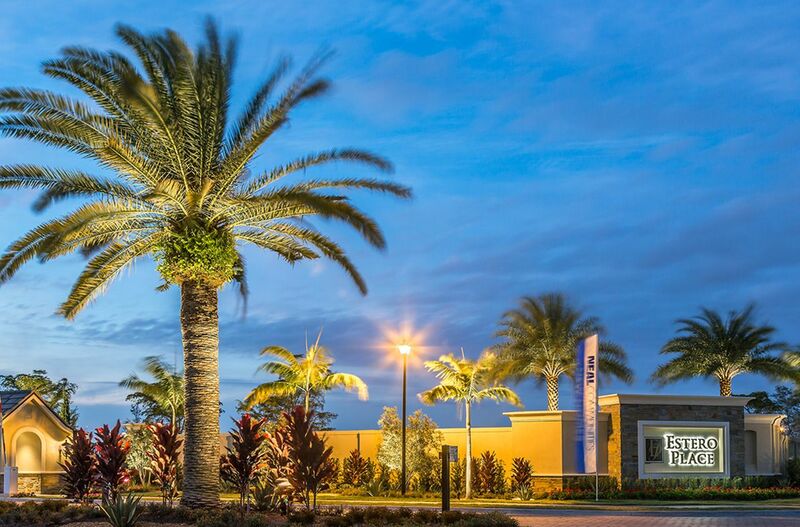 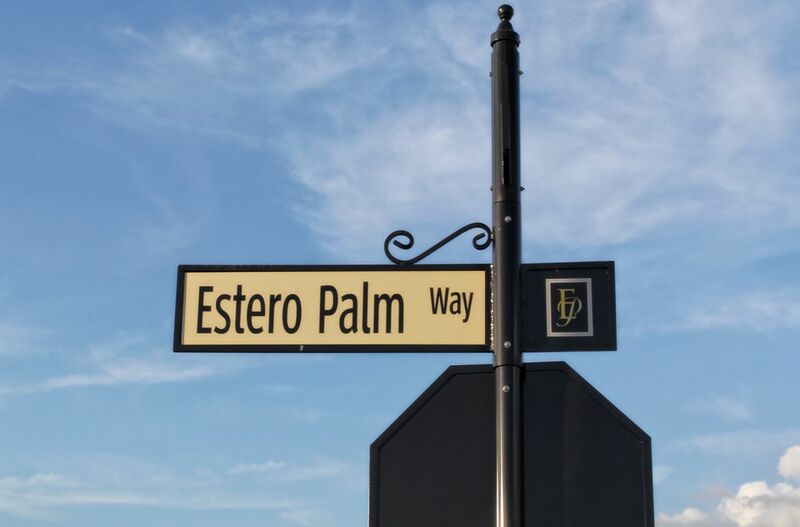 And located just minutes from beaches, shopping and world-class dining, as quick access to Estero Community Park and Three Oaks Bike Path, Estero Place is in the heart of it all.